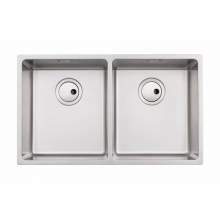 Whether inset stainless steel or ceramic Belfast, a double bowl sink is a highly practical addition to any kitchen. 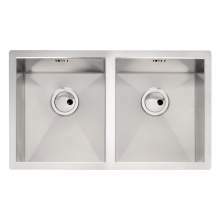 We have a wide range of models available which include Stainless Steel, Granite and Ceramic. 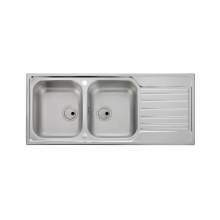 Models with or without drainers and options for inset or undermounted. 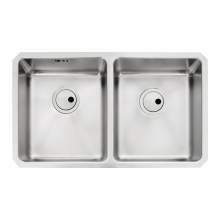 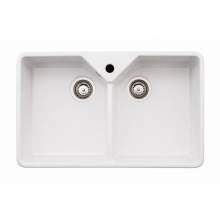 Double bowl kitchen sinks are a popular choice for anyone who has a busy kitchen and requires the flexibility a double bowl sink offers.